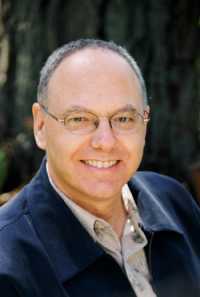 Donald Altman, M.A., LPC, known as America’s Mindfulness Coach, is a national teacher on mindful eating and mindful living. His recent book, The Mindfulness Code, was chosen as “One of the Best Spiritual Books of 2010.” His 2011 book, One-Minute Mindfulness is a One-Spirit Book Club selection. His book Art of the Inner Meal was one of the pioneering books in the field of mindful eating.